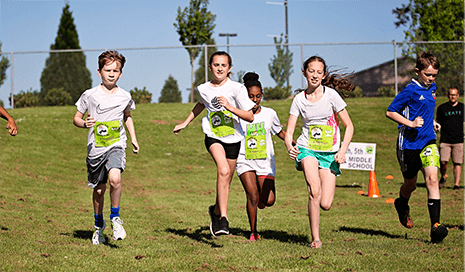 To celebrate the 10-year anniversary of Healthy Kids Running Series and our mission to get kids active and lay the foundation for a healthy lifestyle we are hosting 10 Fest events in (3) regions across the country! 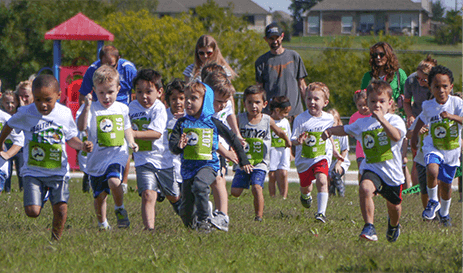 Join us from 1pm to 4pm for ongoing activities and our running events! Today was our first experience with HKRS. And all I can say is WOW. 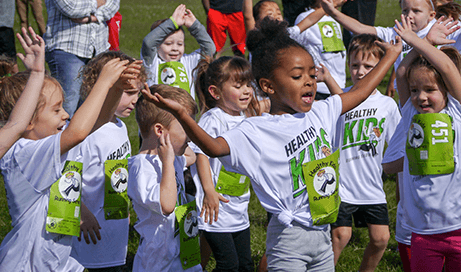 What a great organization and group of people putting all of this together for the kids to stay healthy and active all while having a great time! Savannah ran the 50 yd dash and Hayden ran the 1/4 mile. And the first thing out of their mouths getting in the car was “that was so much fun!” And in my book that’s a win win for me!